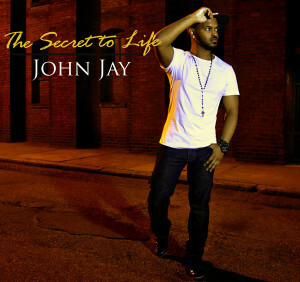 Independent Artists Archives - Page 2 of 4 - TheUrbanMusicScene.com | Music Reviews! Call it coincidence or better yet, call it destiny when two or more people immediately connect with each other while managing to continue their circle of life through various spaces of time. 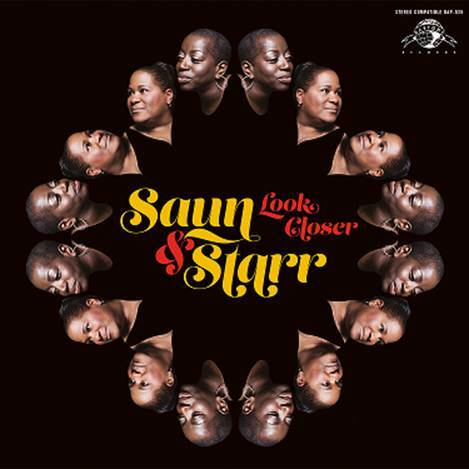 Sandra ‘Saun’ Williams and Starr Duncan-Lowe grew up a short distance from each other in The Bronx, New York. Yet it was their meeting at a local talent show that began their journey of a much respected friendship – musically and personally – and the rest is more than history. 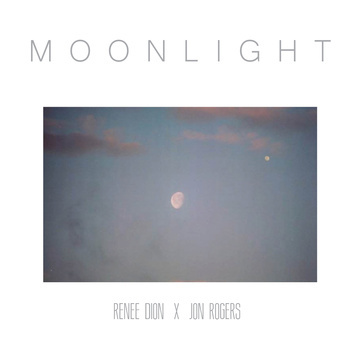 On one of producer/beat crafter Jon Rogers’ mixtapes, (complex)ions: MAUVE’, he handed out major props to Renee Dion with a hearty, “keeping it live.” The feeling was apparently mutual as Dion hired Rogers to sonically guide her poetic soulful voice and to share head billing for her latest project, Moonlight. Though the behind the scenes teaching moments from Dion developed into a semi-rugged training ground for Rogers, who had never interacted with a vocalist, the end results on Moonlight capture Dion’s upgraded musical vision from her previous work. Through the ever increasing social media tools, musicians are masterminding their Facebook page and hash tagging like crazy towards their fans and music industry insiders about their latest achievements in their career. When a relatively unknown artist is already tweeting about their road to the Grammy Awards, this could be someone with a justified confidence or they are stroking their ego a bit more then they should. 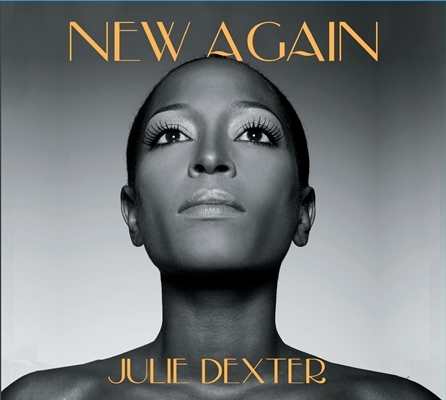 Julie Dexter, a British independent soul/jazz artist, recently released her fourth LP, 2011’s New Again. 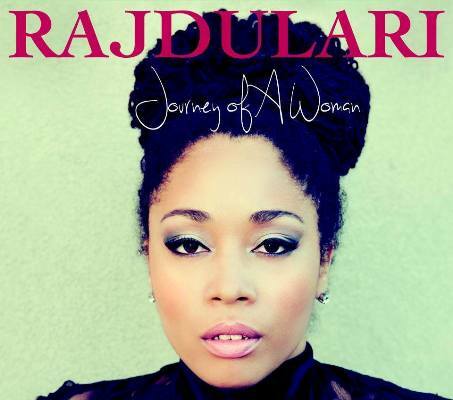 As a vocalist, Julie Dexter is a ‘smooth operator,’ borrowing some cues from the past, namely from jazz vocalists and R&B vocalists; Sade’s cool sound comes to mind when making comparisons and descriptions of Dexter’s approach. Throughout, Julie Dexter’s voice is smooth, pure, and refined, never losing any of it’s sugary, sensual goodness. 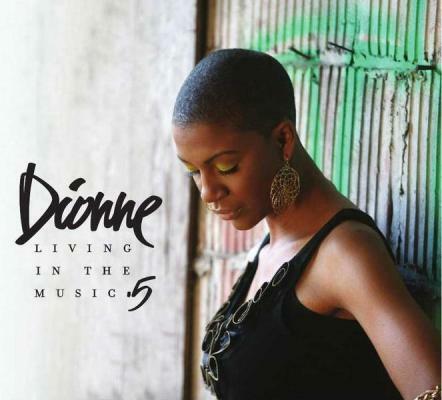 I must give kudos to 111 East Music for doing their homework in finding vocal jewels like Dionne, a singer/songwriter who paints plenty of vivid pictures with her music. 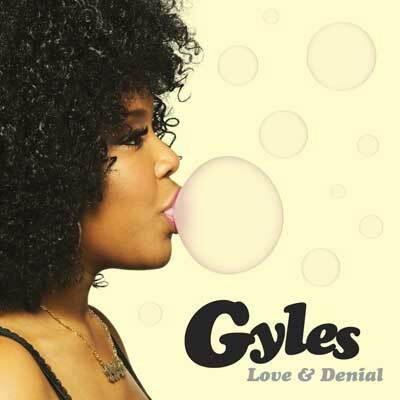 The Texas born, now Washington, DC based neo-soul/jazz stylist simply loves to inspire those who want to live life to the fullest. 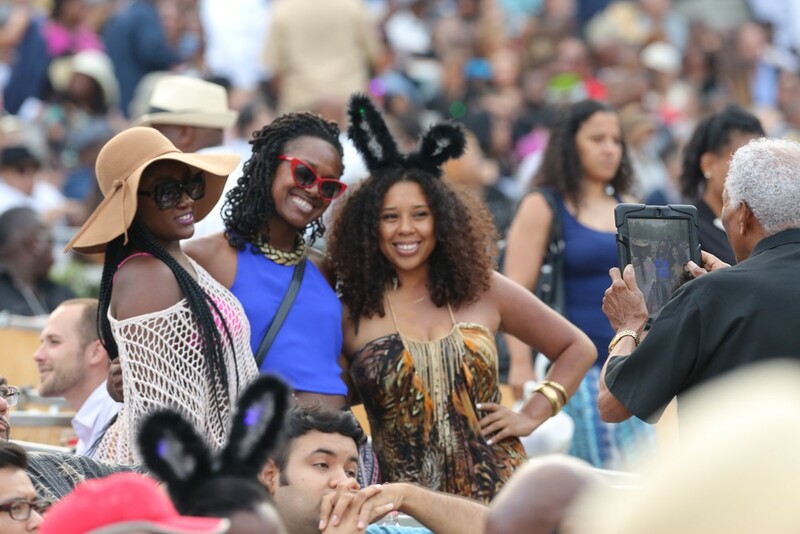 Every time she blazes the stage, one seems to gravitate towards her sincere, energetic personality who takes the inspirations of India.Arie and Anita Baker right along with her. Christina Simos can be defined as a crossover artist. Bridging styles encompassing R&B, funk, pop, rock, and singer-songwriter, Simos’s full length All About Me can be described as a ‘musical melting pot.’ Simos seems to be on a stylistic ‘road trip’ throughout, sometimes with smooth transitions while at other times questionable ones. 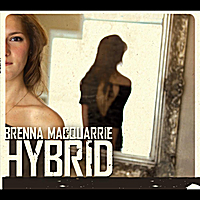 Brenna MacQuarrie is a seasoned performer who handles various genres from musical theater to electronica with ease. Ever since the age of eight, the Canadian native clearly enjoys her craft and it shows in her commanding vocals and poised stage presence. Through her career, MacQuarrie has been a regular staple in her birthplace of Edmonton, Alberta and more recently on the Toronto club circuit, where she continues to grow and mature as a performer in front of various audience settings.